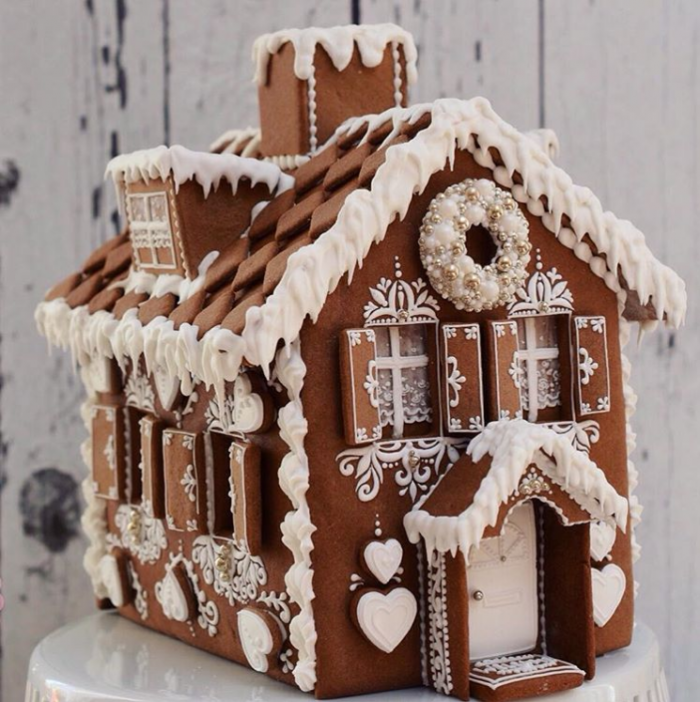 12th December hosts National Gingerbread House day. 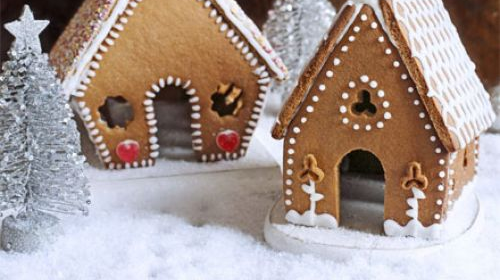 To celebrate, here are three quick facts and our favourite gingerbread houses. 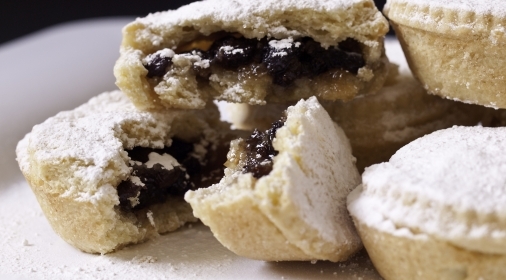 Gingerbread is the perfect biscuit for making structures, due to its rigid nature. 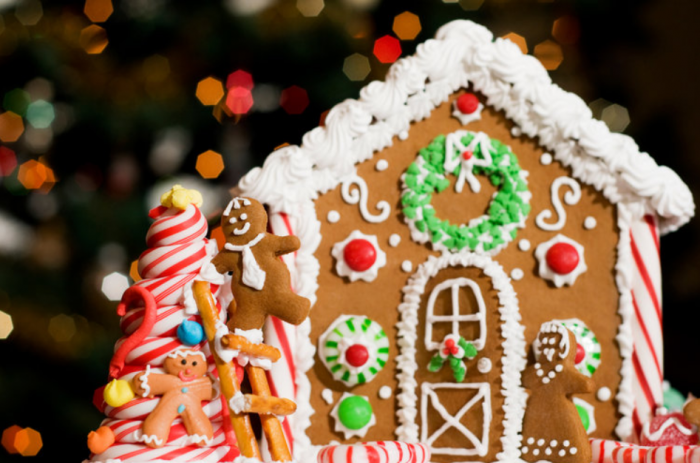 Gingerbread houses originated from Germany, whereas gingerbread men came from America. It is actually thought that gingerbread houses came before gingerbread men! 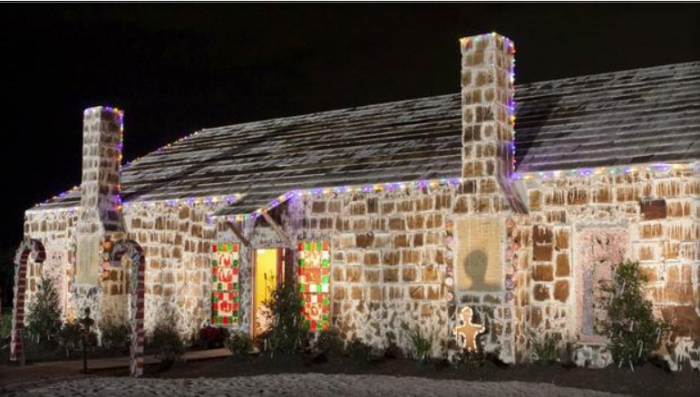 The largest gingerbread house in the world was built in Texas in 2013. This gingerbread house is the worlds largest and takes up 2,520 square feet. The structure is 21-foot-high and contains 35.8 million calories. 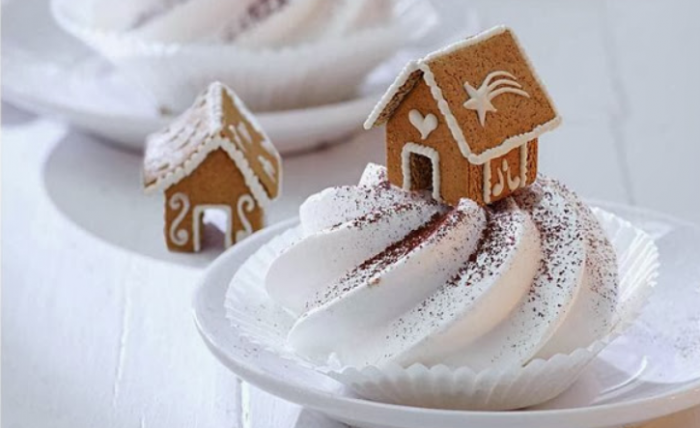 These mini gingerbread house cupcake toppers from justshortofcrazy.com are the opposite of the above gingerbread house. These cute toppers are simple, yet effective. 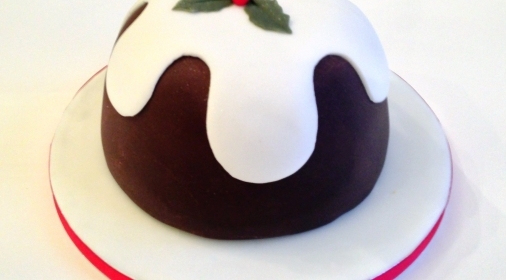 Check out the decoration skills on this masterpiece from @maybeacookie. Very impressive! This lovely creation from bravo.com also includes a little gingerbread family decorating their gingerbread tree.